We had a listener request to talk about the devil, so we’re responding to that in this episode. We also talk a little about the distinction between ethics and morality. 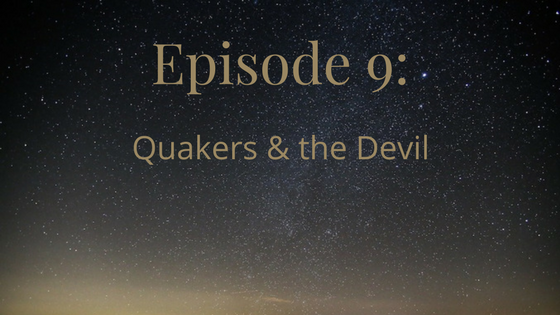 Early Quakers refer to the devil in their writings as the tempter, the reasoner, the enemy, the deceiver, and various other names. “Reasoner” takes a bit of explanation. So, we talked about how people can reason from a false premise into a wrong action or can rationalize bad actions after the fact. They’re right in line with the culture of their time on this topic. 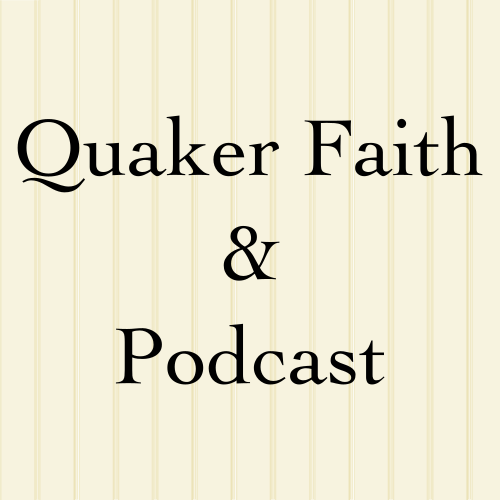 Modern Quakers are also right in line with our contemporary cultures. Modern society talks about the devil & evil in ways ranging from very traditional to not really talking about it much at all. Quakers too. Mackenzie’s experience is that Liberal Quakers aren’t comfortable speaking in general terms. Instead of talking about the umbrella category of “evil,” we’ll talk more specifically of injustice or oppression or racism. Mackenzie has visited some other peace churches in the area. She didn’t ask, but they did talk about the devil with her readily. She shared about Beachy Amish-Mennonite and Christadelphian ways of talking about it. The Christadelphian she spoke to said the devil is an excuse: “the devil made me do it.” From that we went onto how Liberal Quakers especially acknowledge collective or structural sins, like racism, moreso than personal sins. We talked about how the story of Lucifer leading an army of angels in revolt against God that was put down by Michael the Archangel is Tradition not Biblical. And then we talked about how we got the name “Lucifer” for the devil in English when “brightly shining one” or “day star” or “morning star” was translated via Latin (luci = light) in the King James Version of the Bible. Meanwhile, Jesus is also called that at some point in the New Testament. The result is that some churches, such as Morning Star Friends Church, put it in their name. There’s a way to confuse anyone who doesn’t know it can also mean Jesus! And anyway Isaiah 14 uses it to refer to the king of Babylon, not the devil.